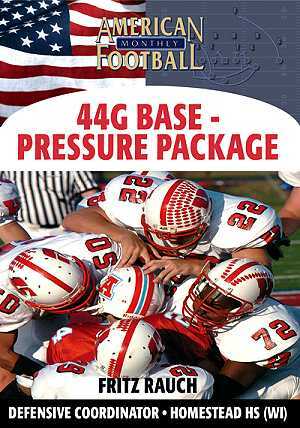 Language and communication are the keys to Homestead High School's G Defense. 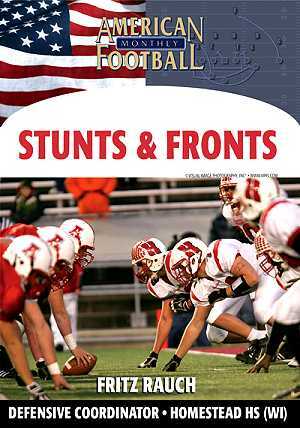 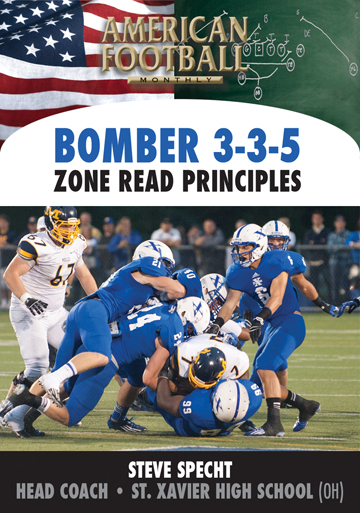 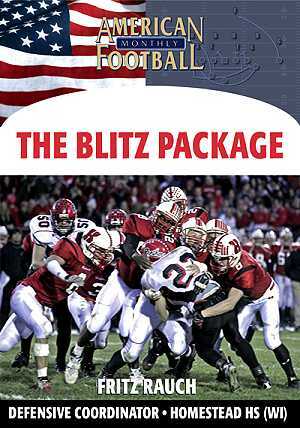 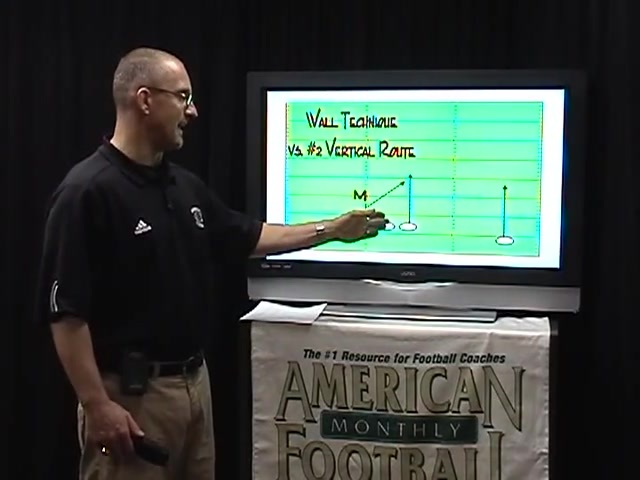 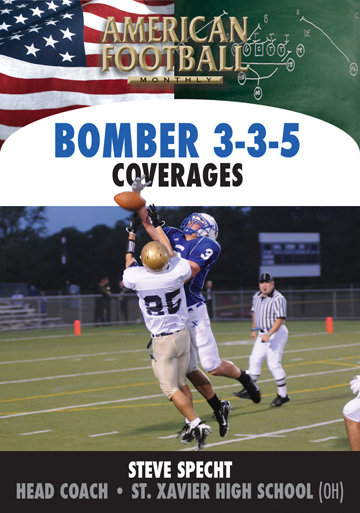 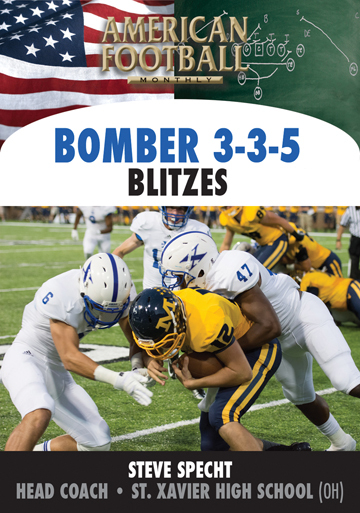 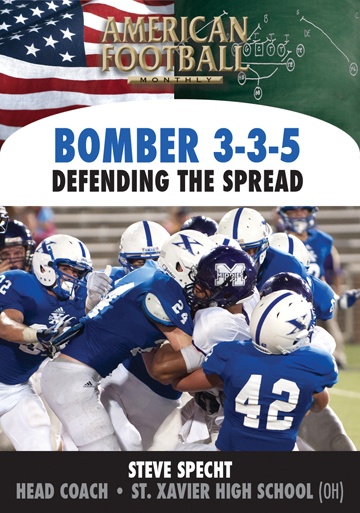 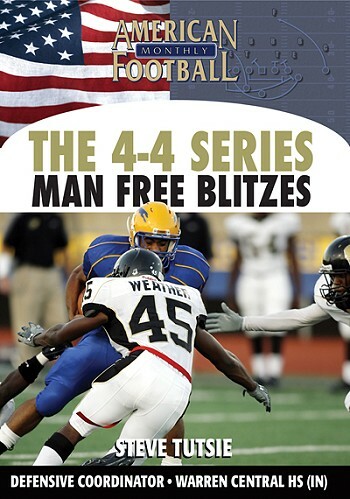 In this DVD, Defensive Coordinator Fritz Rauch details their base coverage and assignments. 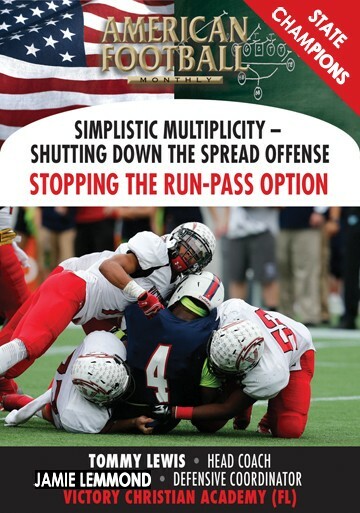 Proper language among the players in the defensive coverages discussed--from Cover 1 through Cover 6--allows the defense to disguise different looks and have multiple options. 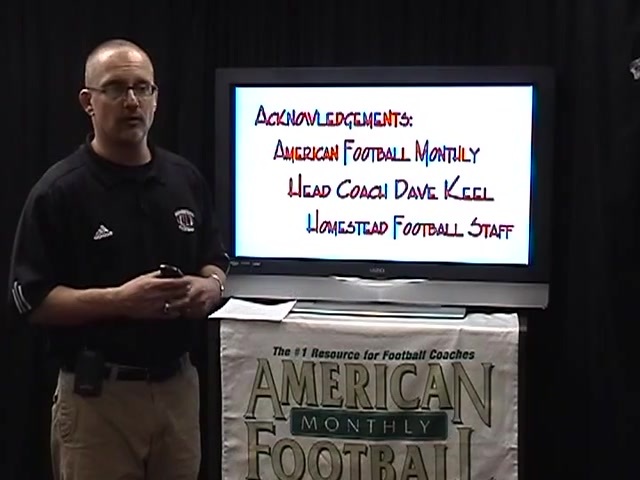 * Homestead's basic coverage assignments and concepts. 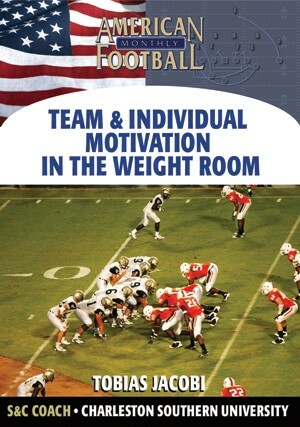 * Language and communication among the defensive unit. 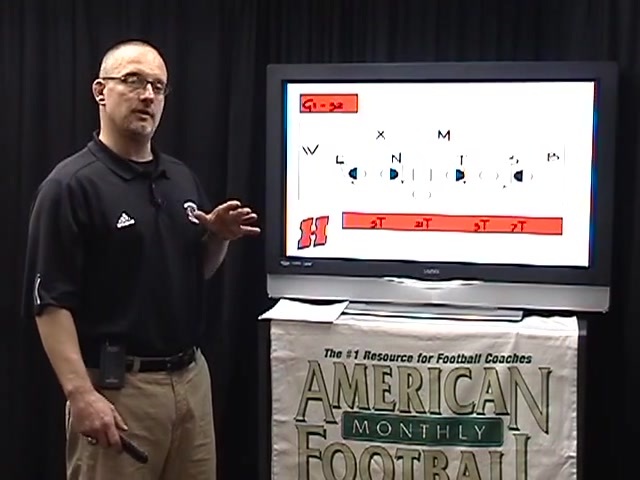 * Homestead's different coverages: Cover 1-Robber; Cover 2-2 Deep; Cover 3-3 Deep; Cover 4-4 Deep; Cover 5-2 Deep Man Under; and Cover 6-Double Robber. 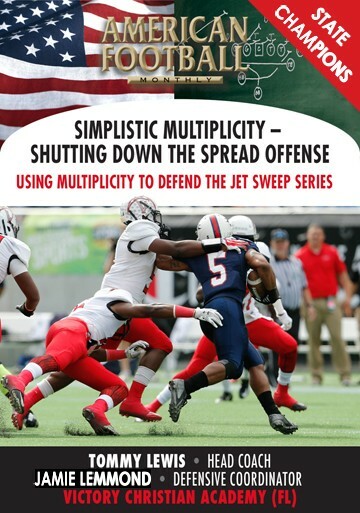 * Defensive adjustments and disguises. 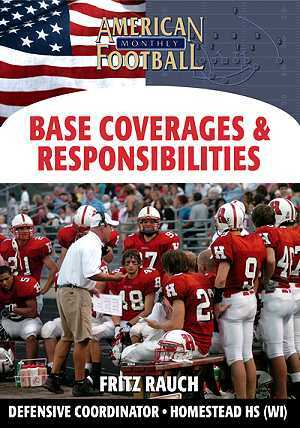 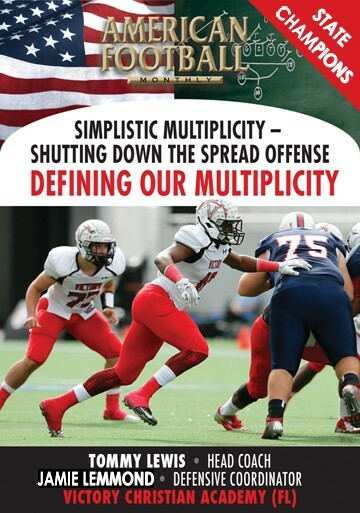 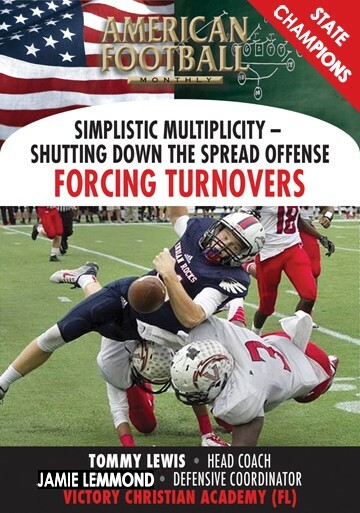 "Our base coverage assignments and concepts are easy to understand and applicable to all defenses. 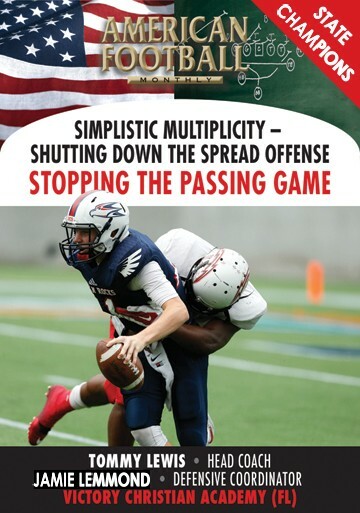 Again, communication and language among our defenders is the key to maximizing the pressure you want to put on your opponent. 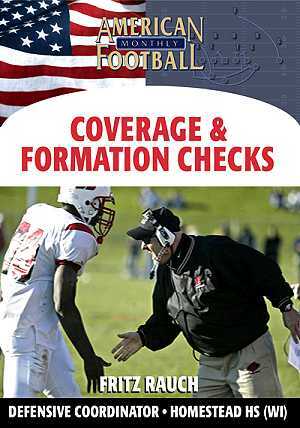 The right communication will lead to success and help grow your players' confidence."